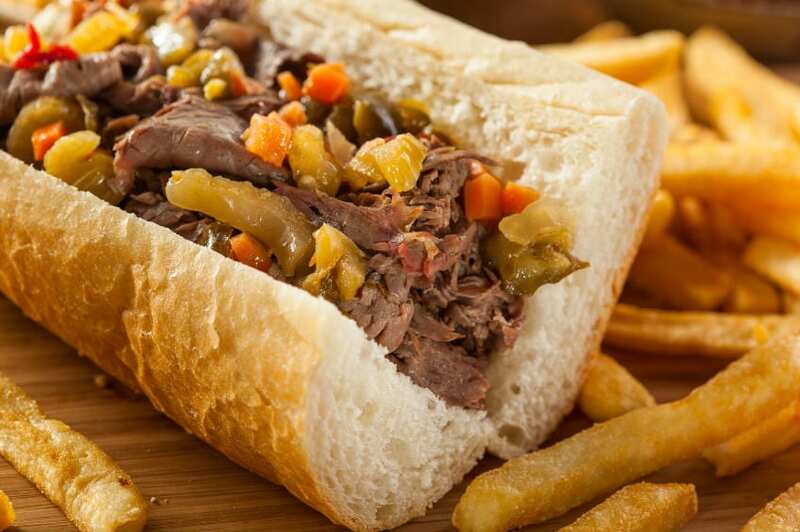 The men behind ItalianBeef.com are neither owners nor employees of any stand, joint, cart, diner, bar, grill, or restaurant that serves Italian beef (or any other food, for that matter). 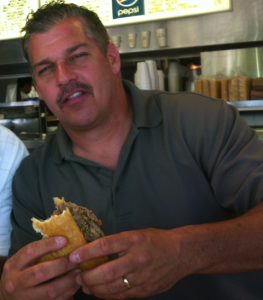 We are simply individuals who appreciate and seek perfection in this delectably perfect sandwich, and we will strive to discover, evaluate, and report on every beef emporium upon which we come across in the Chicagoland area, across North America and around the world!! 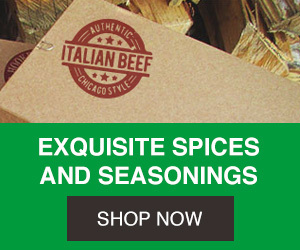 We have finally decided after months of deliberation and requests from our fans to set up ItalianBeef.com to be a ordering portal for shipping Italian Beef. 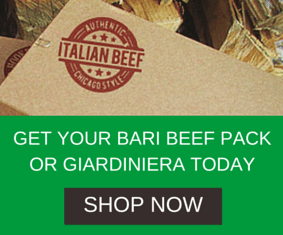 So no matter where you live, you can get Italian Beef shipped to your door right from here, your favorite fan spot for Italian Beef. 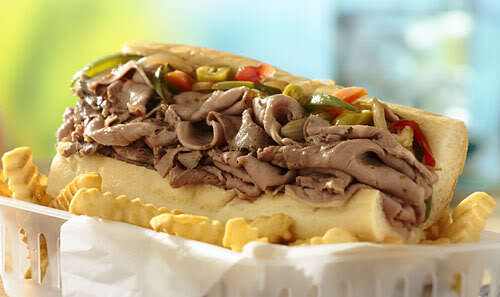 Make sure you order your Italian Beef Party Pack today!!! 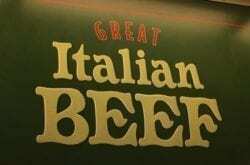 While each of us here at ItalianBeef.com has his own preferred beef distributor, his own preferred way to order a sandwich, and his own set of criteria as to what makes an Italian beef sandwich worth its weight, we are also interested in what you have to say. 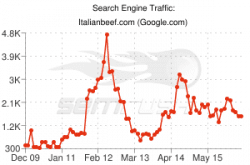 This site is not for us to preach to you, but for the world to discuss and share its opinions regarding where the best Italian beefs can be found, how much you can expect to pay for one, and whether or not they are worth driving sixty or seventy miles to get. So please, don’t just stop by our site“ become a part of it. 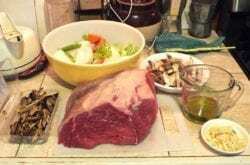 Submit a restaurant review or recipe. 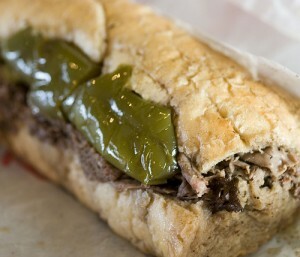 Become part of the community that ItalianBeef.com is so proud to sponsor, a community that has existed in Chicago for 60-80 years. 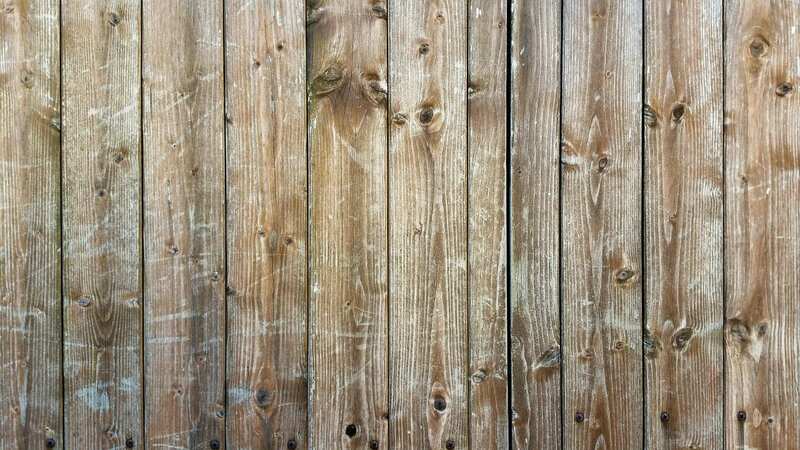 (Depends who you ask.) But whether you are one of our regular Beefaholics, or just looking for a quick fix in your new neighborhood, we’ll be here. 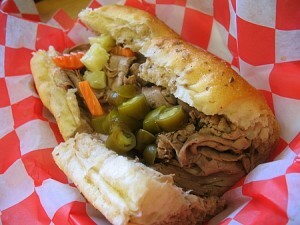 And remember, Wet and Hot…..
Order Italian Beef and have it shipped to your door.